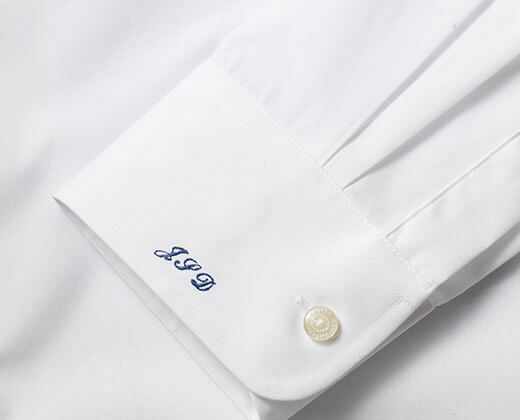 Our navy striped shirt will help you raise your sartorial game for the seasons ahead. 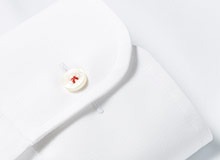 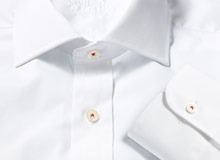 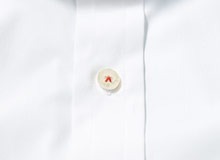 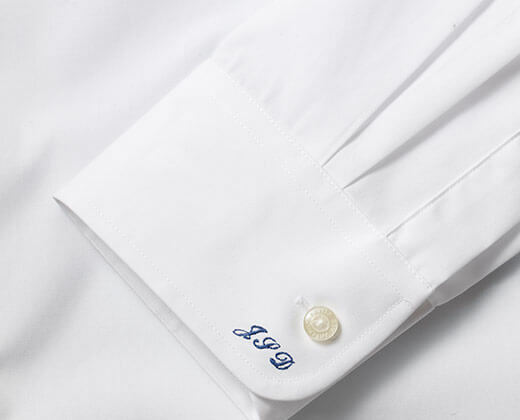 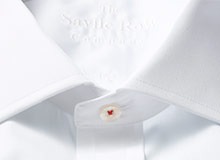 Timeless yet eye-catching, the cotton poplin design comes complete with a button-down collar, chest pocket and single cuffs. 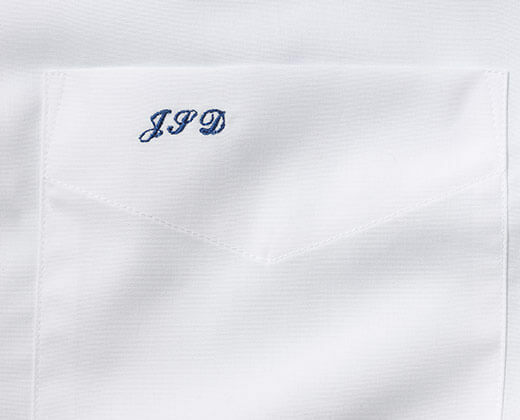 Create a fail-safe look by teaming yours with tailored chinos and casual footwear.